The RV broke down just two and a half months into living on the road. It was time to head back home… but Britany Felix knew she would continue to find a way to live an unconventional life. Sure, not every day can be a life-affirming trip to Bali – but Britany Felix has built a business and life that support her adventurous side. 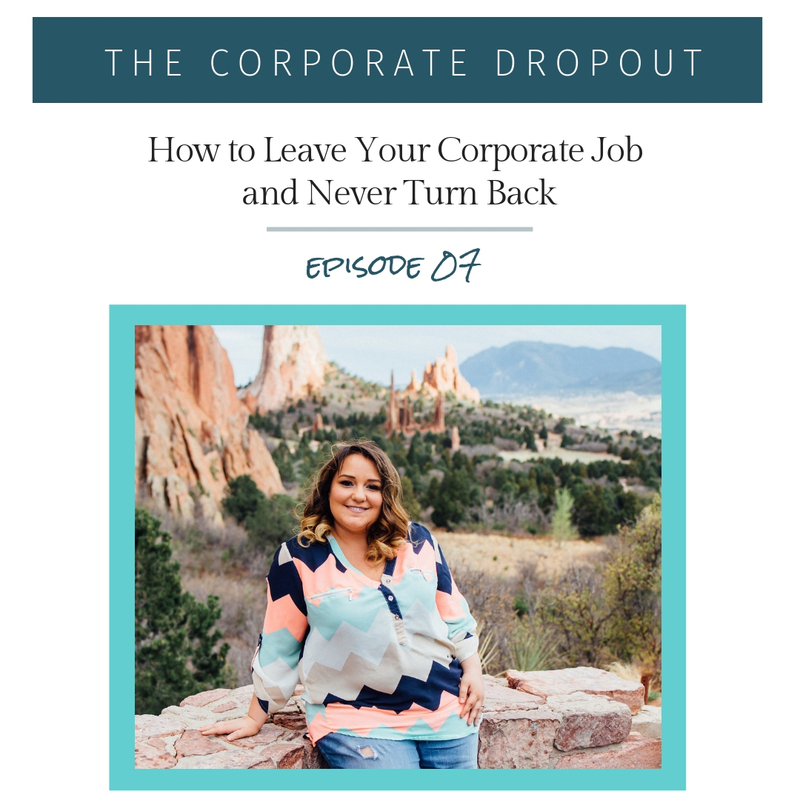 In this episode, Britany Felix shares what it was like to leave the corporate world twice. The first time, it was call, quit and never return to the office, all from the side of the road. This exit didn’t stick, but the second time was different. She organically discovered a medium she loved and made a smooth(er) natural transition from 9-5 to the freedom she always knew she needed. Get $50 off the How to Start a Podcast (For Your Coaching Business) Course launching on February 4th. Use this link or the code DROPOUT at checkout for $50 off. Britany Felix found herself approaching her 30’s, working in a soul-sucking corporate job, and no closer to her dreams of traveling the world. In November 2015, she decided to start a podcast where she could learn from those living her dream lifestyle and that decision changed her life. She left the corporate world behind and now has the freedom she craved. Thanks to her business as a Podcast Launch Consultant she now makes a living helping coaches and consultants get their message out into the world with a podcast of their very own.